As the capital of Peru, Lima is the first city see after you arrive at the Jorge Chávez International Airport. Most travelers will spend a few nights in this South American city, either on the beginning or tail-end of Peruvian journey. 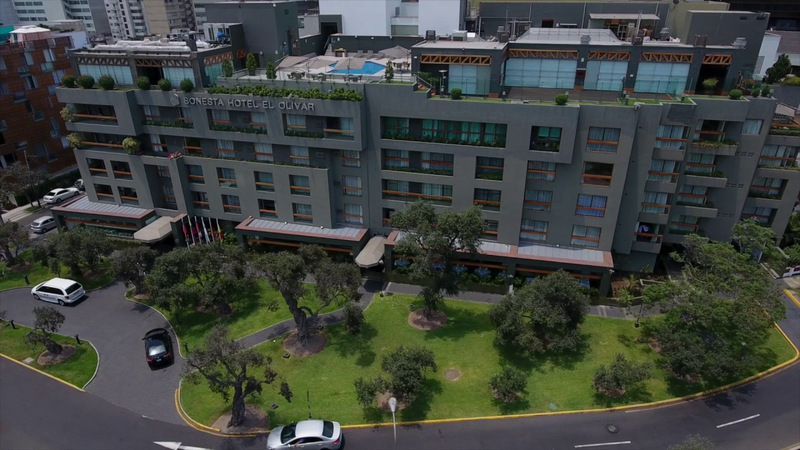 It’s a major coastal city on the Pacific Ocean, so there are dozens of luxury hotels in Lima. Thanks to a good exchange rate on the dollar, you can find top 4 and 5 star accommodations for budget-friendly rates. You’ll find plenty to do in this Southern American City of 10 million residents. Rooftop pool with an Pacific Ocean view at Belmond Miraflores Park. Having personally stayed at a couple of the hotels on the list, there are definitely pros and cons to each hotel’s location. There are several notable districts where tourists like to stay, including Miraflores and Barranco near the beach, or San Isidro, a vibrant business, residential and cultural center, as well as in the City Center. Some districts are walkable and connected, while others require very affordable taxis or ride sharing. 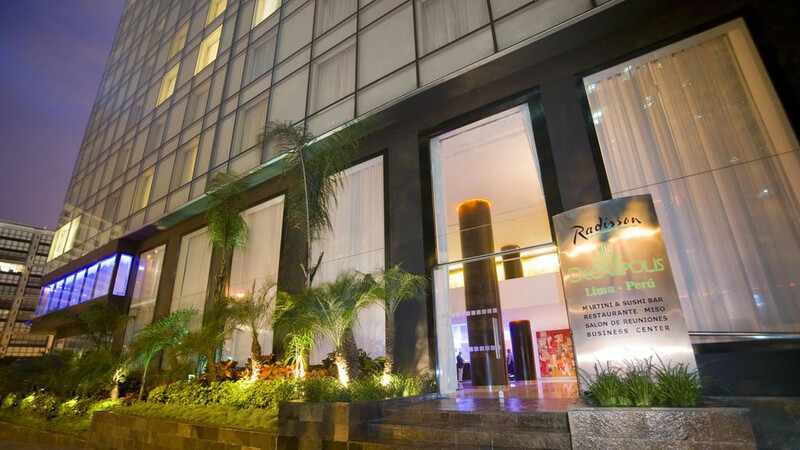 Because of the city’s large size and coastal weather, I recommend splurging on an upscale Lima hotel while in Peru. Because overcast days are common it’s nice to book a sanctuary for yourself to return to, rain or shine. And if you like the ocean, choose a hotel with a view for a sunset that’s hard to beat. The local surfing is pretty good too, so consider beach access when picking. This section contains referral links. If you click through and take action, we may receive a commission, at no additional cost to you. Any rates listed below are subject to change. This five star hotel features all the bells and whistles. 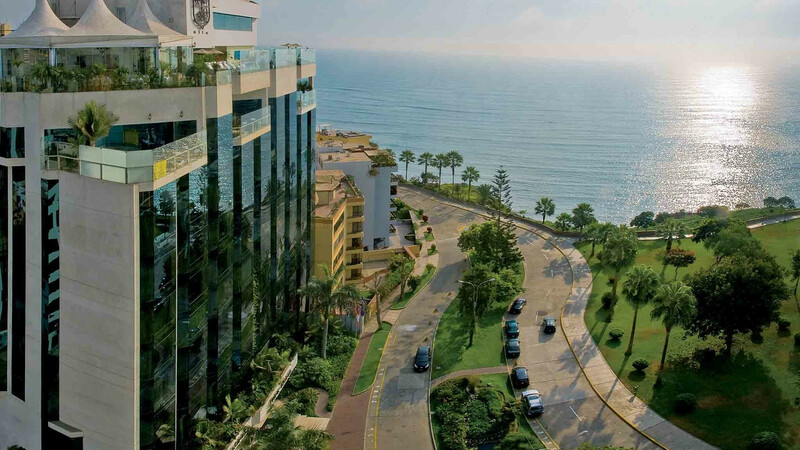 With a convenient, walkable location close to the beach, the Belmond Miraflores Park will leave you with zero regrets. If the weather’s cloudy, take it easy on the rooftop pool and hot tubs, spa, lounge, or get in a workout at the fitness center. In addition to the stellar amenities, their service is exceptional. They have a wide variety of luxury rooms to choose from: Suites, Junior Suites, Deluxe Junior Suites, Terrace One Bedroom Suites, and even Lima’s top Presidential Pool Suites. Some feature giant high ceilings, with huge marble bathrooms, with giant whirlpools and even a dry sauna. Dining is available on site at Tragaluz Restaurant. The beach is an enjoyable stroll on paved sidewalks to some stairs, about 20 minutes, and even less to the trendy Miraflores shops and restaurants. A large variety of spacious and comfortable rooms and suites await, totaling 345. In the years pass it received a multi-million dollar upgrade, increasing its myriad of five star amenities: swimming pool, gym, SPA, 5 on-site restaurants, and the upstair Lobby Bar. Located in the eclectic Barranco neighborhood, this property showcases the home-style service provided by Ananay Hotels. It’s considered the best district for relaxed bohemian vibes and boutique hotels. 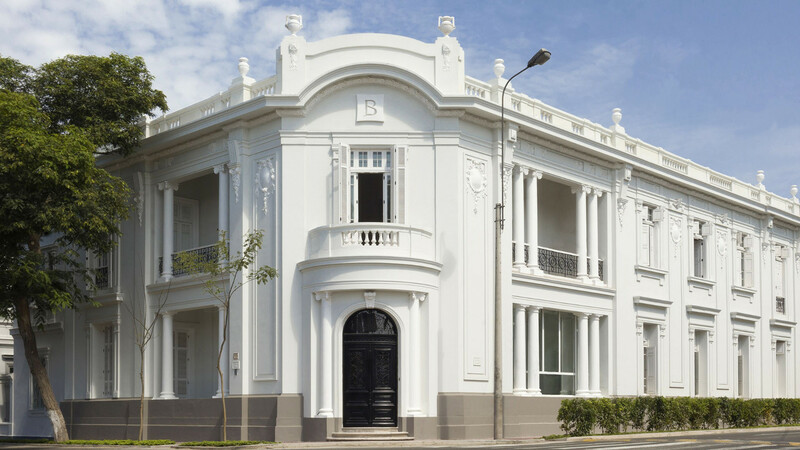 Villa Barranco features two floors of accommodations, a rooftop terrace and 4 star rating. Overnight choices include: 2 deluxe rooms (one with garden) and 6 junior suites (two with garden, one with private terrace, one with balcony). There’s also 1 master suite, featuring a second-level loft and ocean view terrace. This seaside hotel has excellent proximity to the tourist sites, and a unique ambiance in a 1920s republican house. 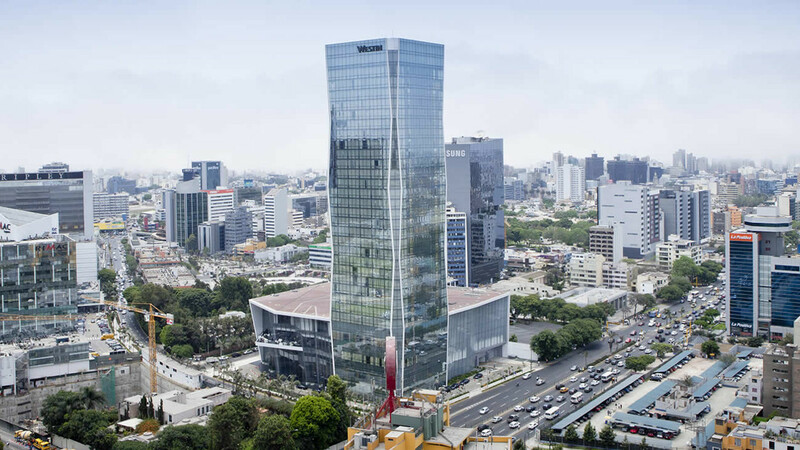 The upscale Westin Lima Hotel is located in the middle of everything. This well-reviewed hotel is steps away from shopping, dining and entertainment, among the city’s financial and shopping district. It also features everything you need right at home. Maras serves up the latest in Peruvian gastronomy, assuring you are well fed. Revitalize your body in the 3,000-square-meter Heavenly Spa. The Convention Center is the biggest meeting facility in Peru. They have 301 guest rooms and suites, from: Deluxe, Grand Deluxe, Westin Executive, Executive Suite, Master Suite, Ambassador Suite, and Presidential Suite. 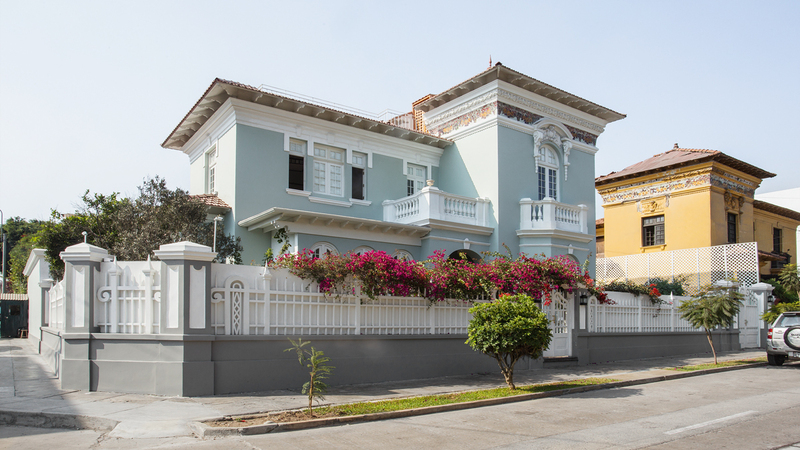 This well known property resides in probably Lima’s most hip district, Barranco. The artistic neighborhood is home to well known musicians, designers and photographers. Hotel B offers a refined, upscale hotel with an art niche. Inside guests will enjoy a special hotel art collection, along with special community events hosted there. The historic mansion has three room types. There are 4 Atelier Rooms, each with king beds and a foyer or terrace overlooking the boulevard. 9 Aposento Rooms have king beds and walk-in bathrooms. 4 cozy Alcoba Rooms provide queen beds and private split bathroom. The on-site restaurant, bar and lounge blend local Peruvian ingredients and Mediterranean flavors. Situated in Region de Lima, this five star resort offers a wonderful, courteous staff and prime location. Amenities include a seasonal outdoor pool and terrace, shuttle service, fitness center, as well as on-site restaurant. The hotel is walking distance to one of Lima’s favorite attractions, Plaza de Armas. 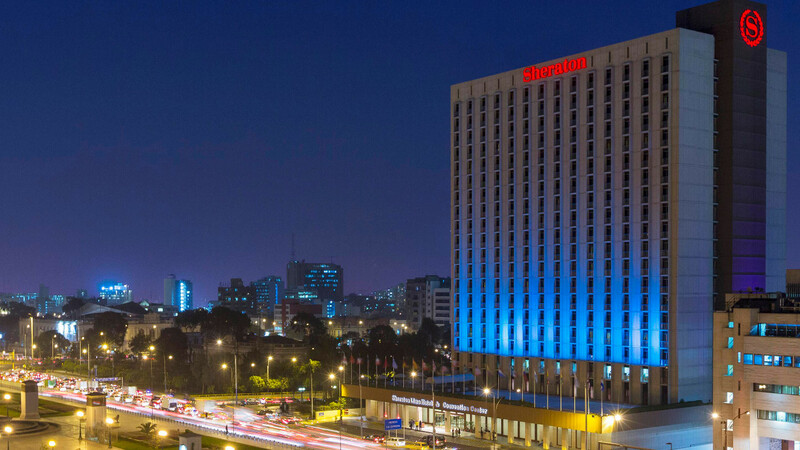 The Sheraton Lima Hotel has a contemporary ambiance in the middle of the historic city, and is even pet-friendly. Rooms include Classic, Concierge Level, Junior Suite, Suite Le Meridien, Presidential Suite, and Suite Ollantay. Breakfast in the morning includes an impressive spread, so you’ll have the energy to walk everywhere you need to go. 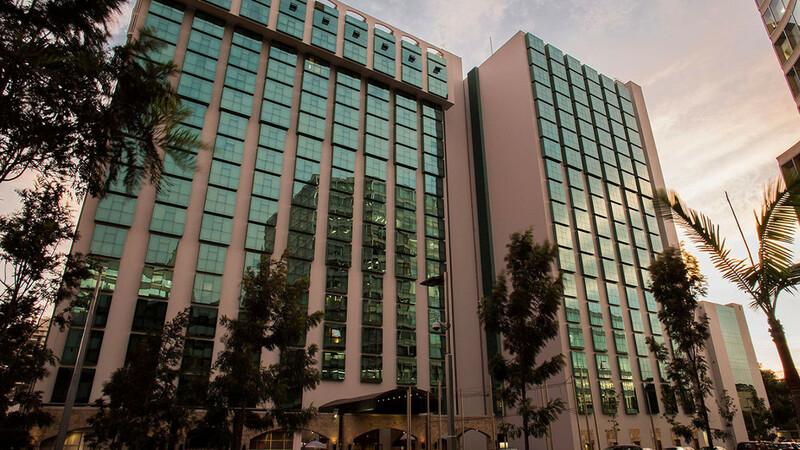 Dazzler by Wyndham Lima provides guests a reliable, affordable 4 star hotel in the glamorous Minaflores neighborhood. This tourist-centered district is surrounded by things to do, including ocean access, cultural attractions and posh shopping. Choose from Classic, Classic Triple and Suites. The 398ft2 suites are perfect for those who appreciate space for lounging around their luxurious hotel room. 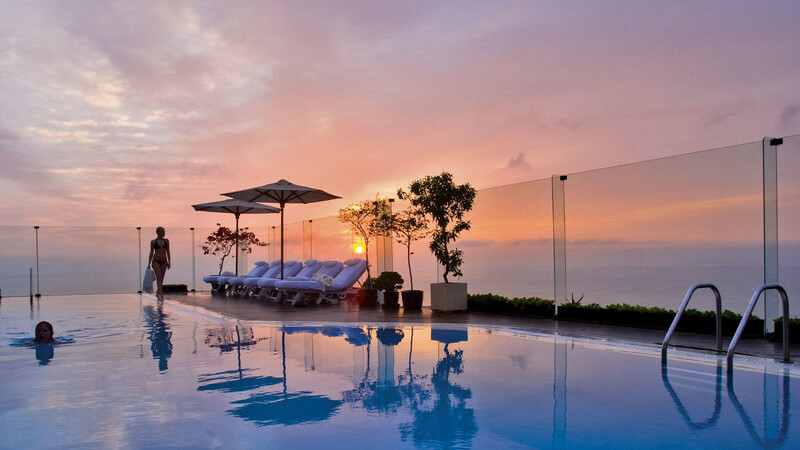 The heated rooftop pool provides a panoramic, 360 degree view of downtown Lima. Other highlights include free wifi, buffet breakfast, fitness center and sauna. 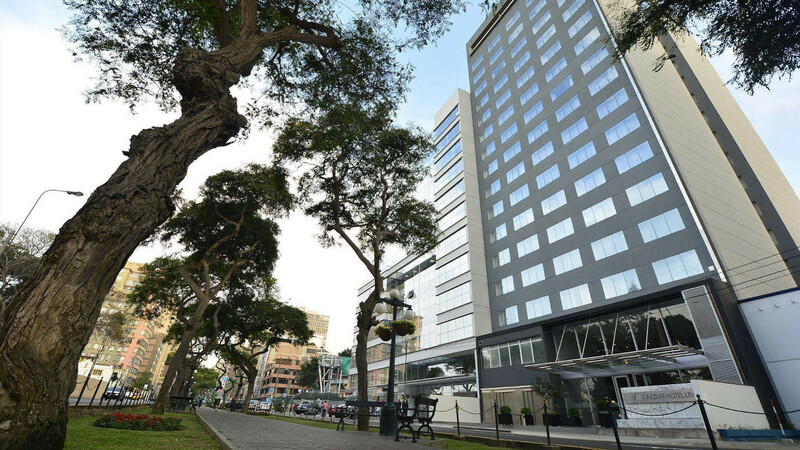 The four star Radisson Decapolis Miraflores offers modern elegance set in an affluent touristy area of town. It’s walking distance to Larcoma, an oceanside collection of trendy shops and restaurants, a sort of open air mall. The beach is a brisk 10 minute walk. On-site amenities include a 24-hour business center, year round rooftop pool, fitness center, currency exchange, free wifi and buffet breakfast. Eat at the hotel at either Miso Restaurant for fusion cuisine, or Souk Bar, a poolside venue. The hotel offers 105 rooms and suites, all well appointed and inspired by Peru. This comprehensive, luxury accommodation has everything you need for a five star vacation. Amenities cater to both personal and business tourists. A full spectrum of business features are available, such as meeting rooms, audio/visual equipment rental, photo copying service and secretarial service. Families will appreciate babysitting service, as well as menus and furniture for children. ATM, currency exchange, lounge, restaurant, fitness room, pool and anything else a concierge can assist you with. 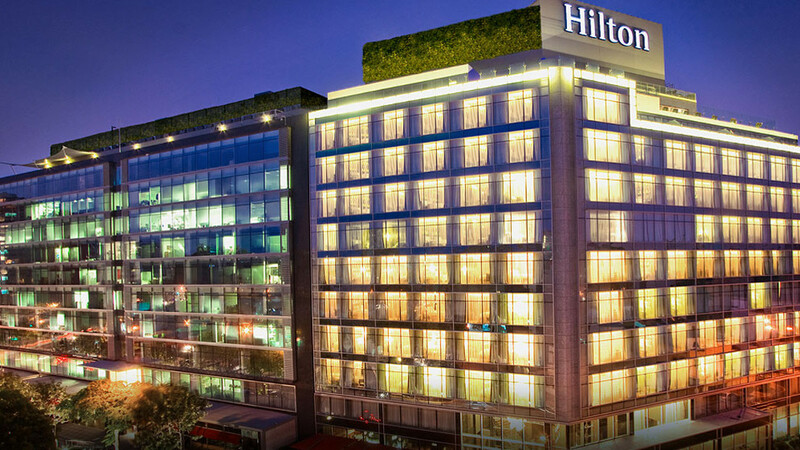 Stay in one of a variety of Guest Rooms, Suites, Executive Rooms and Accessible Rooms at Hilton Lima Miraflores. Giant hotel room windows show the expansive city or ocean views. All the furnishings and ambiance is what you’d expect from a major Hilton property. This recently opened Lifestyle hotel, situated near Bosque El Olivar, a national monument, is a crowd please. It offers upscale five star services in a happening part of the city. Spend your money saved by skipping out on a five star joint for all the exciting entertainment around town. The hotel will be your starting point in the heart of Lima, and the staff of true locals can tell you how to find some of their favorite spots to explore. 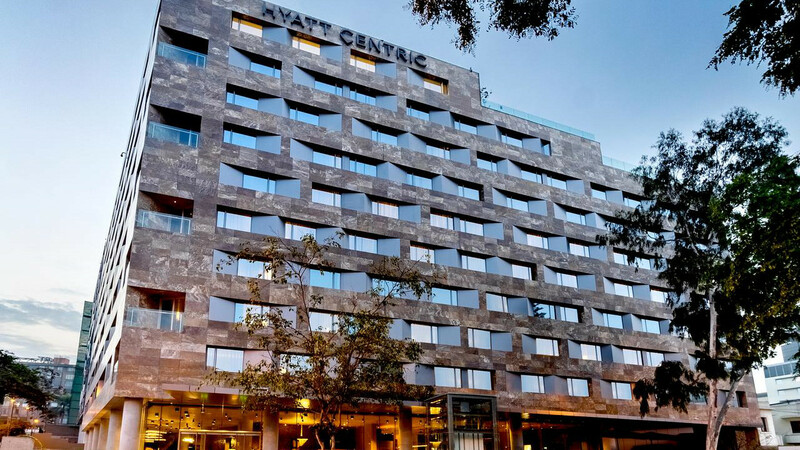 Hyatt Centric San Isidro Lima features big rooms, Peruvian artwork, a Rooftop Bar, Celeste, with panoramic city views, and local cuisine at the on-site, Isidro. There’s also free wifi, a gym and business center that’s always open. The rooftop pool is the relax from 6am to 10pm. Rooms include Standard, Accessible, View, Deluxe and Junior Suite. Sonesta Hotel El Olivar caters to both business and leisure travelers looking for an upscale experience at a reasonable rate. This San Isidro oasis puts you in walking distance to ancient pyramids, cathedrals, and other delights of Lima. It faces the picturesque Parque El Olivar, an area full of terrific parks. Their 134 rooms exude a warm, elegant ambiance, with a nature theme to the hotel. Choose from Superior Queen Room, Executive Room or King Suites. Without stepping off the property, you’ll find a fine gastronomy restaurant, outdoor pool, fitness center, meeting rooms and business center. Make the most of your time in Peru with a well picked Lima luxury hotel. I hope you liked our collection of favorites. Each one is loved by its guests, so see who offers you a deal you like. Have you stayed at any exciting places in Lima? It would be incredible if you’d share so in the comments. Thanks for reading.